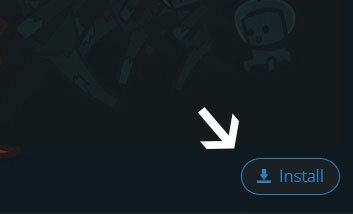 Type in the modpack name (FurMC: Modded) or paste the following url into the search box. 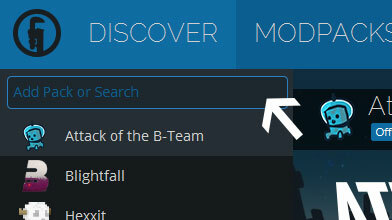 Finally, click Install at the bottom right of the launcher after you select FurMC: Modded from the list on the left. The launcher will handle everything else! Added features that may or may not be related to doors and vehicles and devices!